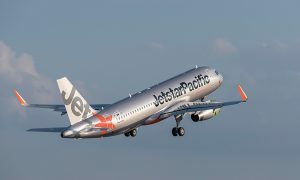 Jetstar has started flying new regional routes in New Zealand – Napier to Auckland and Nelson to Auckland. All regional flights are operated using 50-seat Bombardier Q300 turboprop aircraft. Return flights are being operated three times a day between Napier and Auckland and Nelson and Auckland initially, moving to four times a day from February next year. Mr Hall said the airline was making a significant investment in the regional operation. 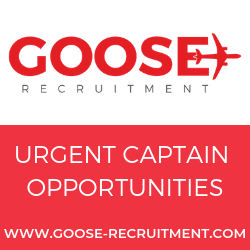 “In addition to creating 150 jobs around the country including pilots, cabin crew, ground crew and support staff, new check-in facilities and offices have been built at Nelson, Napier and Auckland airports for regional operations and similar work is either planned or underway in New Plymouth and Palmerston North. A further three regional routes – Palmerston North-Auckland, New Plymouth-Auckland and Nelson-Wellington – will start on 1 February next year. The Jetstar regional services are operated by Qantas-owned Eastern Australia Airlines, which has operated Q300 aircraft in Australia for QantasLink for over 15 years. 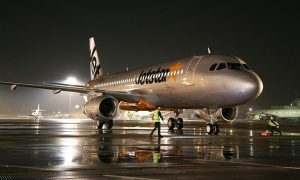 Jetstar launched trans-Tasman flights in 2005 and established domestic operations in New Zealand in June 2009. The low cost carrier’s fleet of nine Airbus A320 aircraft operate up to up to 250 domestic and 100 international flights a week. 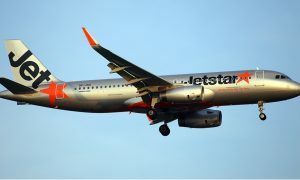 Jetstar has over 500 team members in New Zealand.